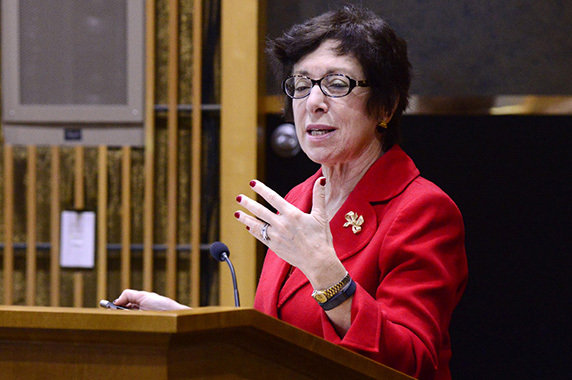 NIEHS and National Toxicology Program (NTP) Director Linda Birnbaum, Ph.D., was front and center Feb. 11, presenting background data on lead and the current plans for addressing the environmental emergency in Flint, Michigan. Birnbaum spoke in Bethesda, Maryland at a meeting of directors of the 27 institutes and centers of the National Institutes of Health (NIH). Flint is a city with a declining population and a high rate of poverty, which is now under federal and state emergency declarations because of its lead-contaminated water. On Jan. 16, President Barack Obama issued an emergency declaration to help the 30,000 water subscribers in the affected area. The action includes immediate funding for distribution of bottled drinking water, filters for home faucets, and water testing kits. 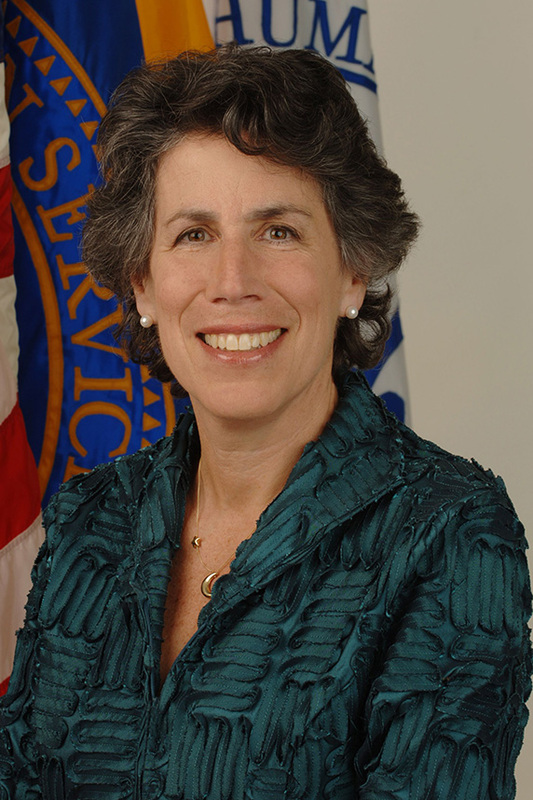 The U.S. Department of Health and Human Services (HHS), under the stewardship of Nicole Lurie, M.D., HHS Assistant Secretary for Preparedness and Response (ASPR), is in charge of the federal response in Flint. Lurie called on NIEHS to provide scientific leadership and coordination of the research efforts focused on the Flint situation. The institute has a long history of research on the health effects of lead and of responses to disasters such as the Gulf Oil Spill, Superstorm Sandy, and the Ebola outbreak. 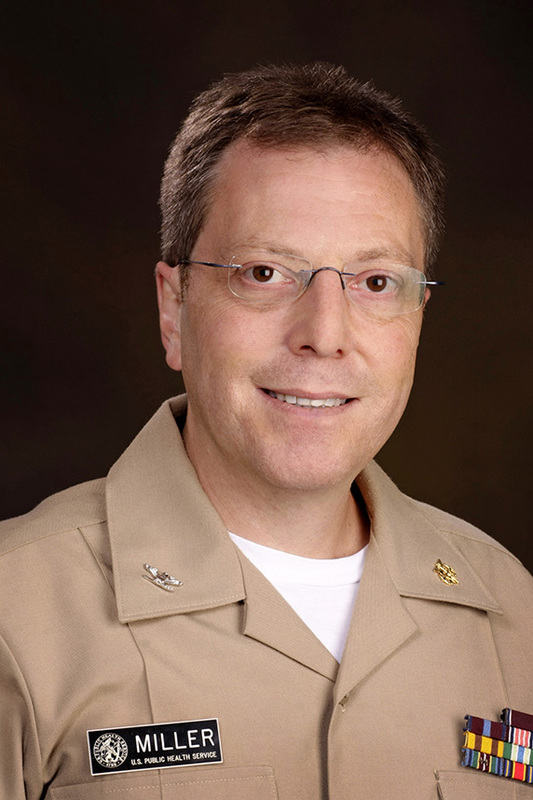 Because of that history, and its recognized achievements to improve the nation’s capacity to perform timely health research, via the NIH Disaster Research Response (DR2) Program, NIEHS was a natural choice for leadership, according to Aubrey Miller, M.D., NIEHS Senior Medical Advisor and the lead for coordinating HHS research activities in Flint. Disaster research is key to better preparing for future emergencies of this type and empowering citizens with information about the long-term health effects of lead and issues related to water treatment processes. In addition, health and safety training for workers involved in removing and repairing the damaged pipes, supported by the NIEHS Worker Training Program, will likely be important for the coming months, if not years. Leading the federal science response for the ASPR Science Preparedness Research Interagency Team. Communicating findings of the NTP review of low-lead effects in children and supporting the President’s Task Force on Children’s Environmental Health as it prepares new lead priorities. Reviewing new proposals for time-sensitive and researcher-initiated grants, and working with current NIEHS grantees at the University of Michigan, Michigan State University, and Wayne State University, who are using their resources and community connections to address community concerns. Funding health and safety training for workers removing corroded lead pipes, through the institute’s Worker Training Program. “We are committed to helping the people of Flint recover from this crisis, and already we are making substantial progress in supporting the state’s top priorities,” Lurie said of the rapidly assembled network of federal agencies involved in the response. How dangerous is elevated blood lead? According to experts at NTP and NIEHS, there are two answers. As Birnbaum said in her presentation, it is clear from a number of studies that there is no safe level, especially for children, but there are still questions about some health effects that the NIEHS-led disaster research response may help answer. The NTP Monograph on the Health Effects of Low-Level Lead evaluated studies of children and adults with levels below the previous level of concern, which was less than 10 micrograms per deciliter, and the current level of concern, which is less than 5 micrograms per deciliter. Researchers found sufficient evidence of association with decreased academic and cognitive measures, as well as increased incidence of attention-deficit hyperactivity disorder and problem behaviors. The monograph described limited evidence for delayed puberty, a decreased intelligence quotient, and decreased kidney function in children ages 12 and older. At levels below 10 micrograms per deciliter, NTP found sufficient evidence for reduced postnatal growth, decreased hearing, and increased immunoglobulin E; limited evidence for increased hypersensitivity and allergy; and inadequate evidence for asthma, eczema, nonallergy immune dysfunction, cardiovascular affects, and renal dysfunction in children younger than 12 years old. The NTP findings were consistent with findings from reviews by the U.S. Environmental Protection Agency and Centers for Disease Control and Prevention. The NIEHS partner in DR2 program, the National Library of Medicine, created a resource page for the Flint crisis, which will be updated regularly. Flint may prove to be a natural laboratory for molecular epidemiologists because of its large number of children and adults who experienced a well-defined window of exposure. Early estimates suggest that blood lead levels among Flint’s water customers may have doubled or tripled, with much higher levels reported for some individuals, especially in the city’s disadvantaged neighborhoods. next article - "Connecting high throughput assay ..."